This post is sponsored by Cost Plus World Market; all thoughts and opinions are my own. Inspired by Academy Awards Best Picture Nominee Moonlight, this Moonlight Miami Mule Cocktail is a delicious tropical twist on a classic mule and perfect for serving at your Oscars party this year! Hi friends! The 89th Academy Awards is right around the corner, are you planning to watch? I have a thing for awards shows like the Oscars and I’m counting down the days to see who will take home the prize. I might just be planning a little Oscars party to celebrate. 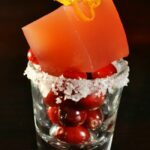 So today we’re sharing some party and recipe ideas with Cost Plus World Market for your Oscars party to get you in the award winning mood. 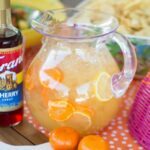 World Market is my favorite go-to for Easy Entertaining, Cocktail Mixes and more – everything you need for your Academy Awards winning party! The biggest prize of the night is probably Best Picture. And the nominees are: Arrival, Fences, Hacksaw Ridge, Hell or High Water, Hidden Figures, La La Land, Lion, Manchester by the Sea and Moonlight. Have you seen any of those movies? 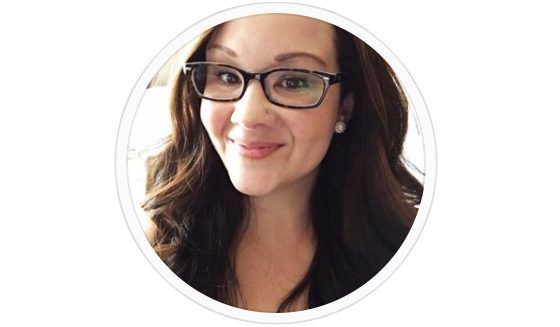 Pulling for a specific one? 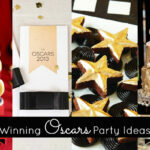 A few of us created parties and recipes based on a Best Picture Nominee for your award winning party lineup. My inspiration? Moonlight. 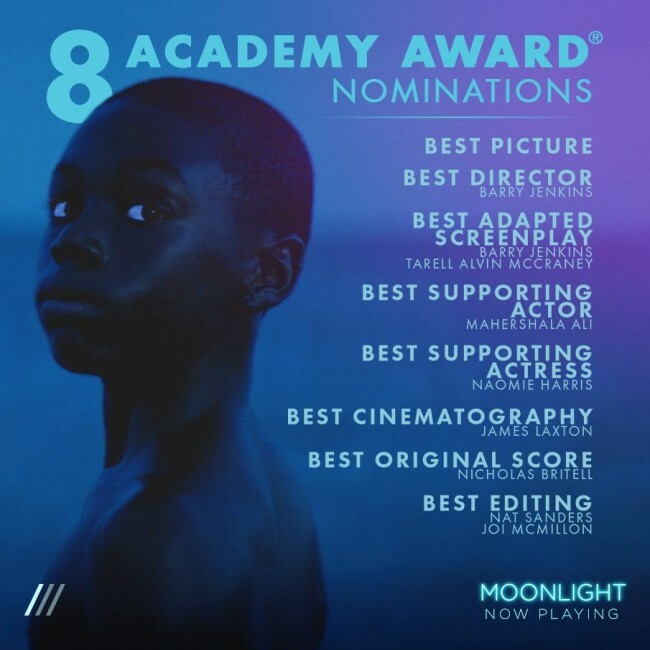 A timeless story of human self-discovery and connection, Moonlight chronicles the life of a young black man from childhood to adulthood as he struggles to find his place in the world while growing up in a rough neighborhood of Miami (via imdb.com). To celebrate Moonlight’s place in the lineup, I decided to add a twist to a classic mule cocktail with Miami flair to give us a Moonlight Miami Mule Cocktail. 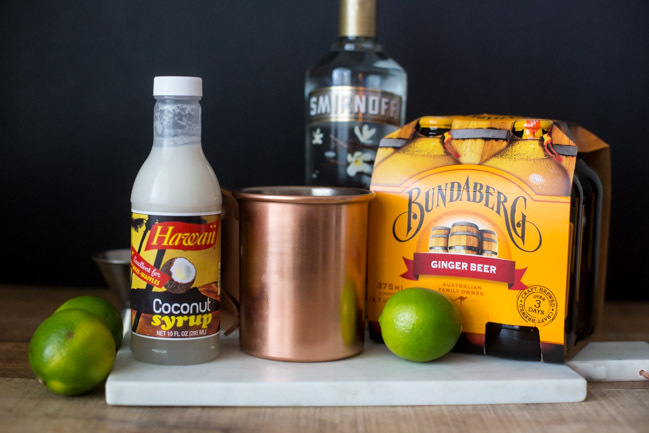 What you’ll need: classic Copper Mugs, Bundaberg Ginger Beer, Hawaiian Coconut Syrup, vanilla vodka, ice and limes. 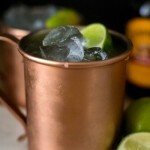 To make: squeeze the juice of half a lime into the bottom of a chilled copper mug. 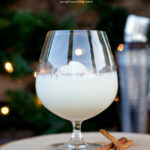 Top the lime juice with a half jigger (3/4 ounces) of Hawaiian Coconut Syrup and one jigger (1 1/2 ounces) of vanilla vodka. Then fill your copper mug with ice. Top your ice with chilled Bundaberg Ginger Beer, stir, garnish with lime and enjoy! 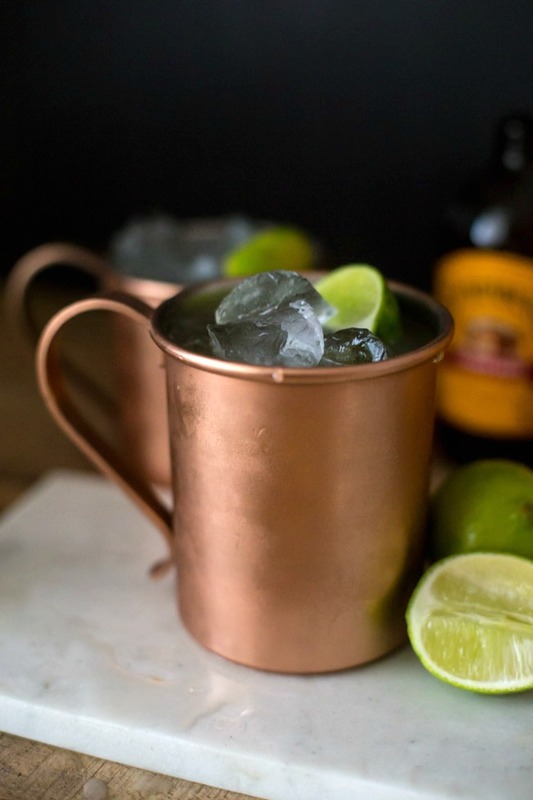 To make, squeeze the juice of half a lime into the bottom of a chilled copper mug. Top the lime juice with a half jigger (3/4 ounces) of Hawaiian Coconut Syrup and one jigger (1 1/2 ounces) of vanilla vodka. Then fill your copper mug with ice. 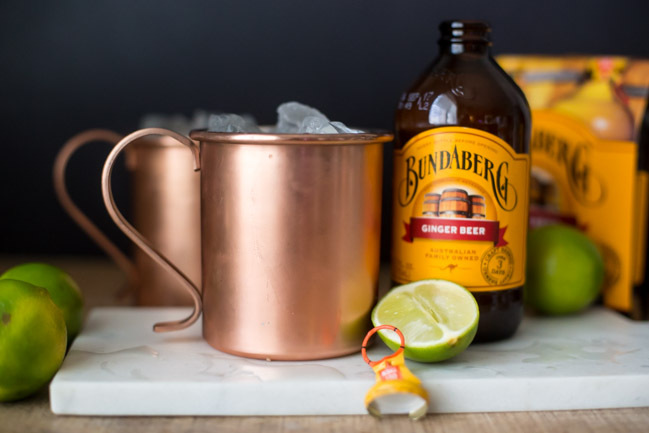 Top your ice with chilled Bundaberg Ginger Beer, stir, garnish with lime and enjoy! The result is one delicious cocktail with a tropical twist – a Moonlight Miami Mule Cocktail – that will be perfect for your Oscars party lineup! Enjoy!